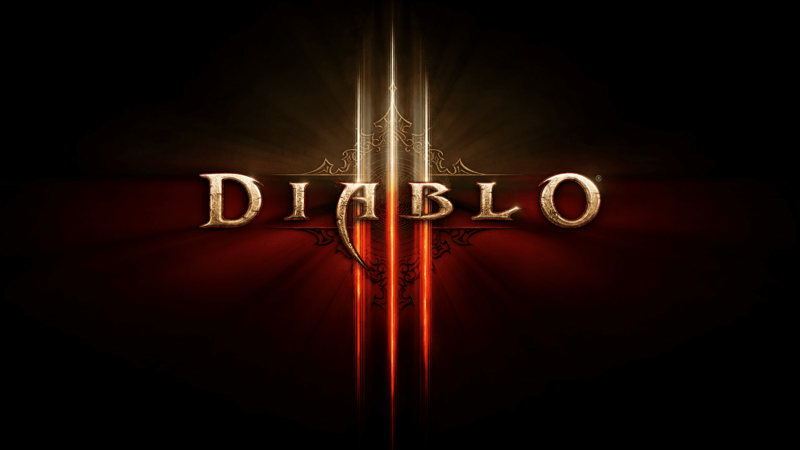 Diablo III is a dungeon crawler action role-playing video game developed and published by Blizzard Entertainment. The game is out on various platforms including PC, Xbox One, Xbox 360, PS3, PS4 and has been announced for Nintendo Switch. Now it seems the Diablo 3 for Nintendo Switch Release Date has been leaked by Target, check out the details below. Now, it should be noted that this could very well be a placeholder date, so take it with a grain of salt, but there’s a good chance that this will come out in November, given how many other major titles are coming out in that month as well. If you want to try out Battlefield V’s open beta, you can go ahead and pre-load and you can read all about it here, with links, file sizes, and the schedule as well. What do you think about this leaked release date? Are you excited about the game? Let us know in the comments below.